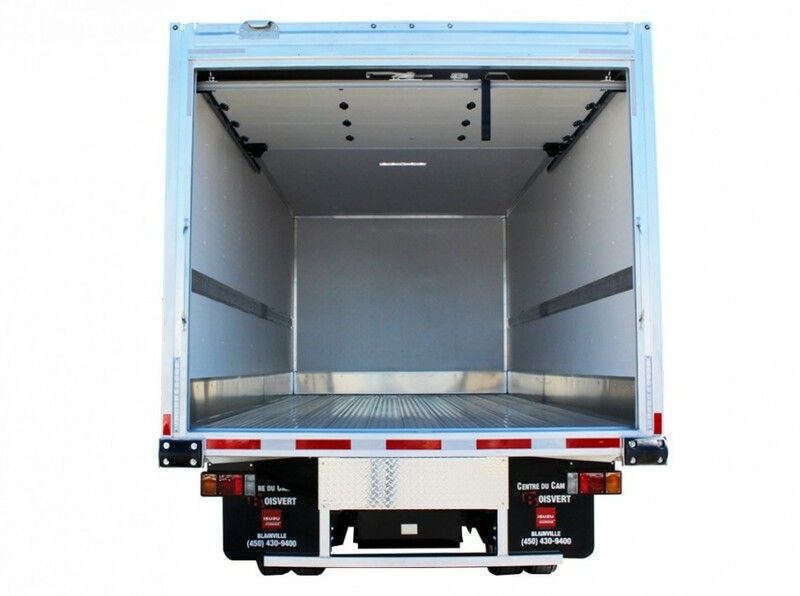 Reliable insulation, superior durability, and more effective loading capacity. 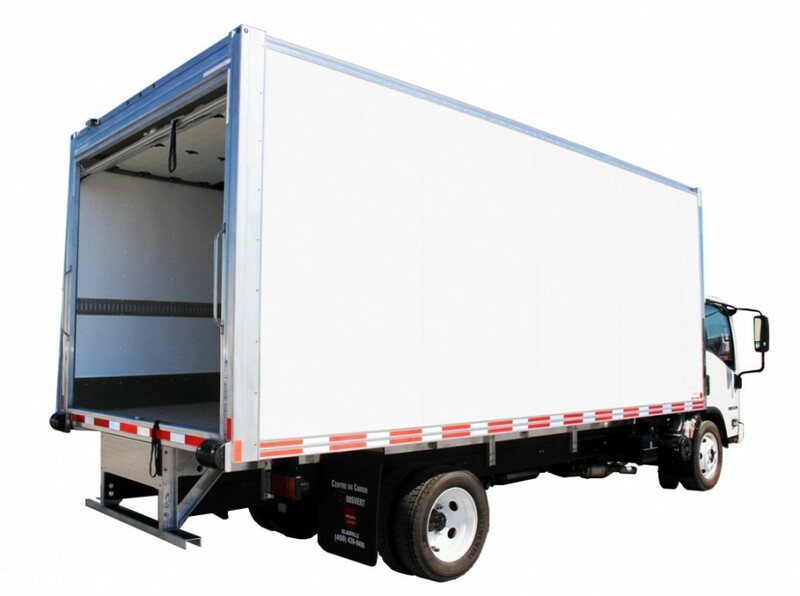 Arctik™ Refrigerated truck bodies not only provide insulation material you can count on, they can also reduce your maintenance and repair costs. 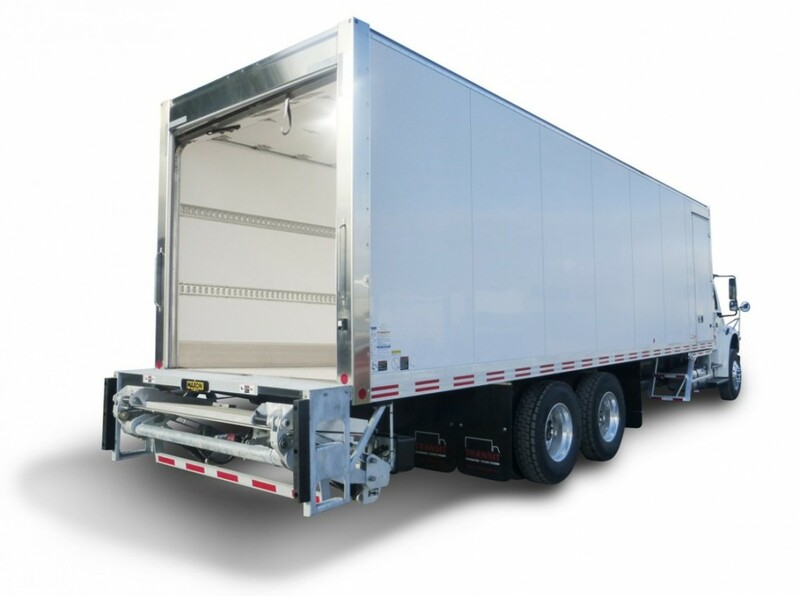 Its urethane-insulated panels are protected with a thermal barrier and an internal coating to ensure a uniform temperature for your reefer cargo. 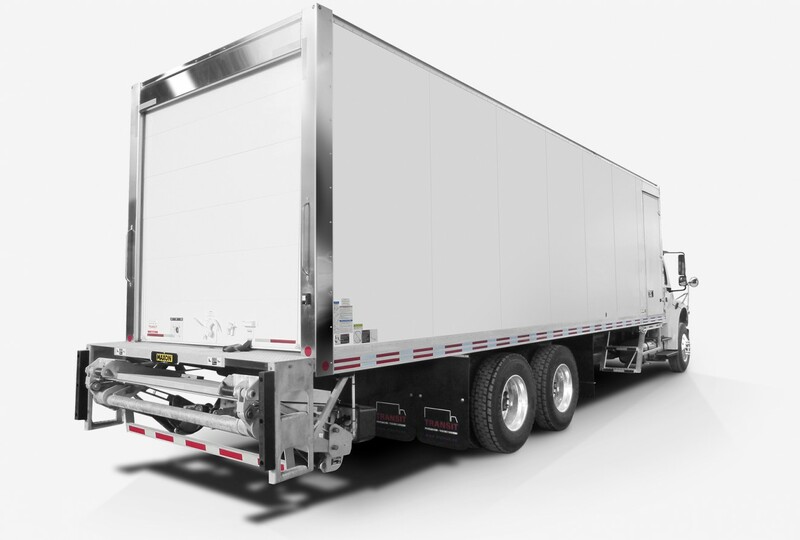 Their innovative construction design features prevent body damage, reduce breakdowns and electrical system failures and can lower your repair costs and shorten repair downtime. Our incredibly quick turnaround means you can get the refrigerated truck box you’ve trusted and relied on for years, in a matter of days. You don’t lose precious cargo. 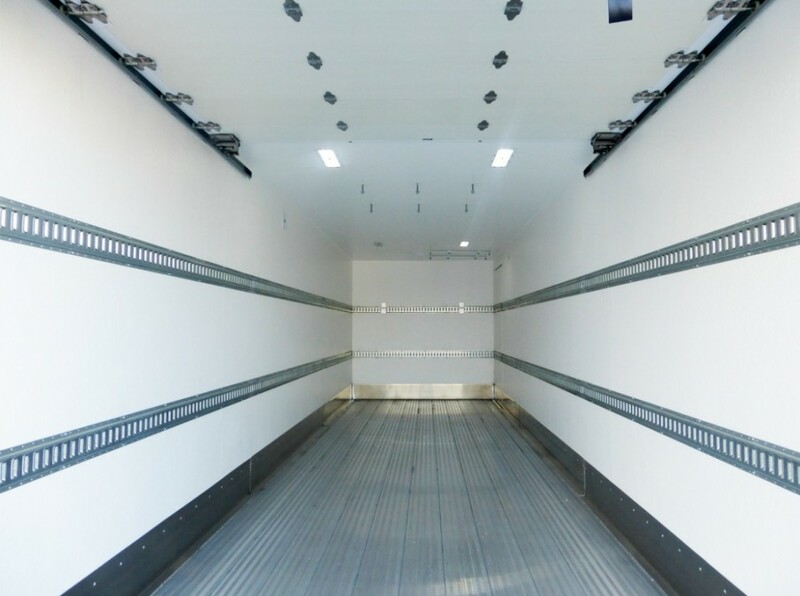 Arctik’s urethane-insulated interior is protected with thermal barriers and a unique coating to ensure a uniform temperature for your cargo. Your truck stays cleaner. The watertight interior is sealed with sprayed fiberglass making clean up easy and more hygienic. You get what you need. 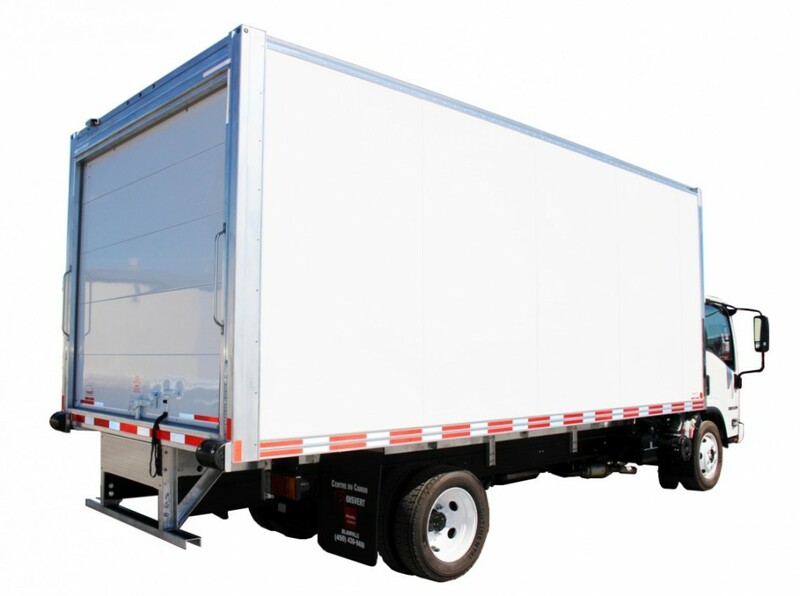 Transit manufactures all our truck bodies on site and our engineering team approves all modifications to make sure you get the refrigerated truck body that meets your specific needs. You stay within budget. Get our most economical refrigerated truck body complete with the quality and innovation features you expect from Transit. Your repairs are done quickly and easily. Arctik’s seamless, rivet-free panels can be repaired within hours. You get your truck when you need it. Transit’s turnaround times are unmatched in the industry, so you don’t need to wait to months to get your truck on the road. Our interior panels are insulated with urethane and then sprayed with fiberglass to provide a smooth, watertight protective finish. With a seamless and rivet-free finish, the interior is watertight, stays clean and is easy to maintain. This technology prevents fluctuations in the desired temperature, so that cargo loads are kept at an even temperature. 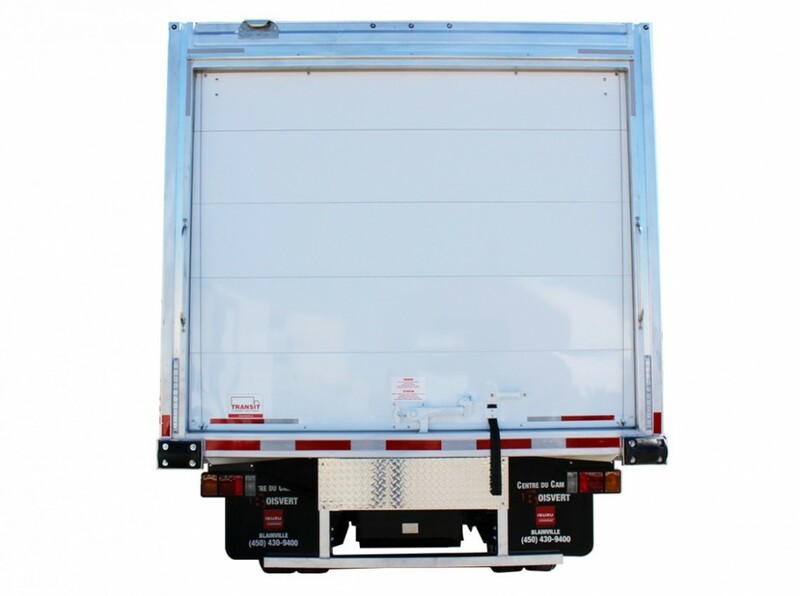 Providing a smooth and seamless surface, the bonded panels can be removed easily from the outside without damaging the interior of the truck body. Exterior LED lights provide superior illumination and are recessed into rubber rings to reduce vibration and prevent damage. A wide variety of equipment accessories and options are available, including floors, wall protections, doors, lifts, galvanized steel tie bars, bumpers, ladders, timers and much more. H.A.C.C.P. is a recognized program to improve food safety practices. Improved electrical system delivers long-term performance and easy replacement. It features a customized, one-piece twin wiring harness and a weather-proof connector. 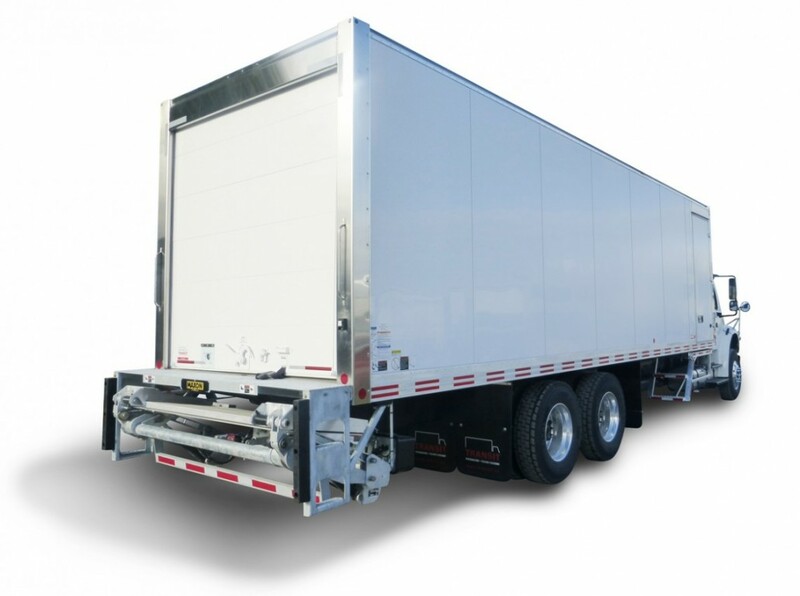 The use of stainless steel is in seeking durability, aesthetics and durability of the truck body. Strategically positioned and integrated in the door frame, these features prevent the accumulation of water and protect merchandise.